The main event for the Armenian Genocide Centennial in Buenos Aires took place during the night of Wednesday, April 29 at the Luna Park stadium, attended by thousands of members of the Armenian community in the country along with many politicians and high rank officials. Former Justice Minister Dr. Leon Carlos Arslanian, who was Chief Justice in the trial of the members of the de facto military government that ruled Argentina from 1976 to 1983, opened the round of speeches in representation of the Commemorative Commission of the Armenian Genocide Centennial on behalf of all institutions of the Armenian community: "I come today, on the anniversary of the date erected as a symbol of the Armenian Genocide, as a descendant of the suffering of the millions who populate the diaspora of our ancestral homeland, to pay tribute to our victims, to honor their memory and to renew the commitment to sustain and spread once again the ecumenical demand for recognition of crimes against humanity to resonate 'urbi et orbi' even in the most remote corners of the Earth, with one goal: that the Turkish State recognize, once and and for all, its responsibility in the slaughter perpetrated in a planned, organized and treacherous way that took the lives of over 1.500.000 Armenians." 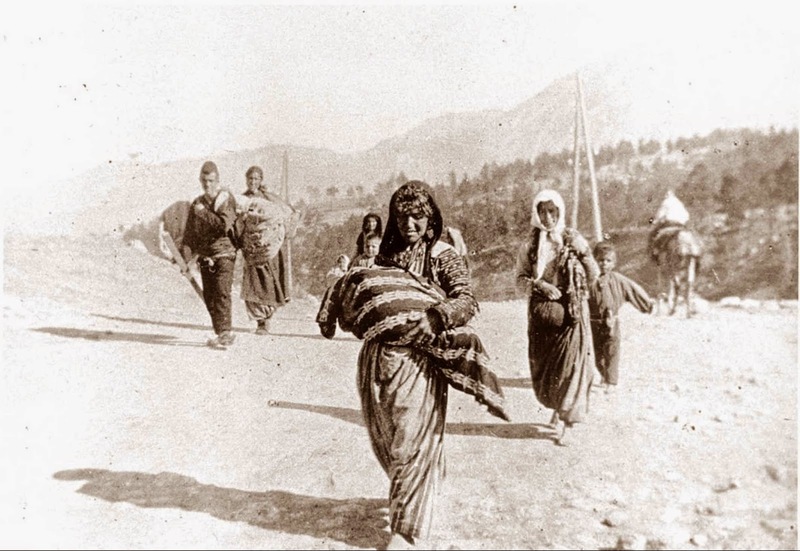 After giving details and sources about the Armenian Genocide, he recalled the ruling of Norberto Oyarbide, the first precedent of recognition in the Judiciary, in which it was established that the Turkish State had "committed the crime of genocide against the Armenian people." 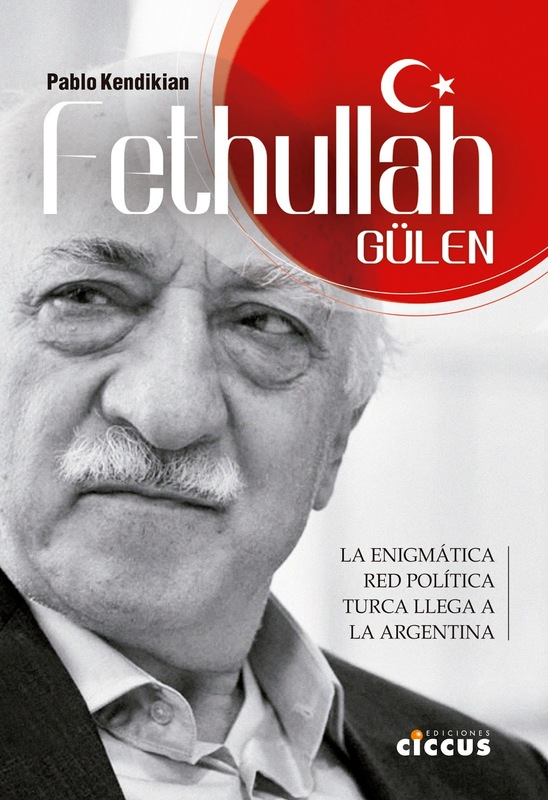 "Argentina enacted Law 26,199 after the initiative of the Armenian National Committee along with the warm commitment of President Nestor Kirchner and all political parties," Arslanian added, referring to the law that declares all as April 24 "Action Day for Tolerance and Respect between Peoples." "The denier paradigm prevents the determination of the historical truth of the facts, the search for justice and the appropriate forms of reparation to the temporal and social dimension of the Armenian Genocide." "The Turkish state knows that this situation is becoming unsustainable," continued Arslanian. Finally, he denounced the unilateral closure of the border between Turkey and Armenia, that the Turkish government uses to support Azerbaijan in the dispute "for the territory of the Armenian Independent Republic of Nagorno Karabakh." The President of the Chamber of Deputies Julian Dominguez spoke on behalf of the national government and conveyed the solidarity of all parties in the Congress. Dominguez also recalled Law 26,199 and highlighted the contribution of the Armenian community to the country. The Ambassador of the Republic of Armenia in Argentina Alexan Harutiunian said: "We are in a country that hosted our elders after the Armenian genocide, shared our pain, and helped them to recover and to believe in life and the future." 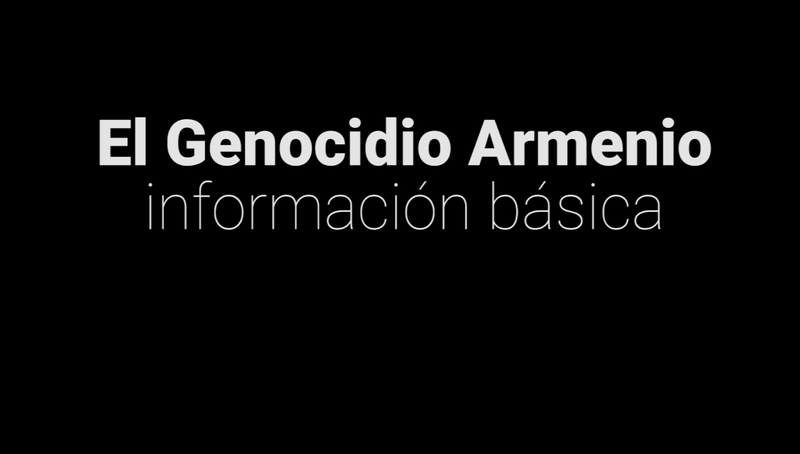 "Argentina not only shared our pain, but also recognized and condemned the Armenian Genocide by law. Today Armenia and Argentina are far away geographically, although very close in friendship and love," added Harutiunian. "Turkey has even tried to manufacture a new April 24, organizing on that date the Pharisees acts dedicated to the centenary of the Battle of Gallipoli, trying to change the meaning of its great guilt on that day. But the attempt was unsuccessful." The evening closed with a performance by singer Jairo, who played the songs "Pour toi armenie" and "Ils sont tombés" of Charles Aznavour.